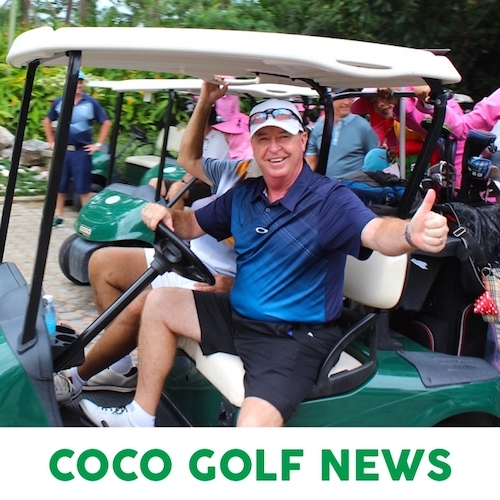 Coco Golf featuring the best golf courses, golf vacations and packages at this great golf destination. 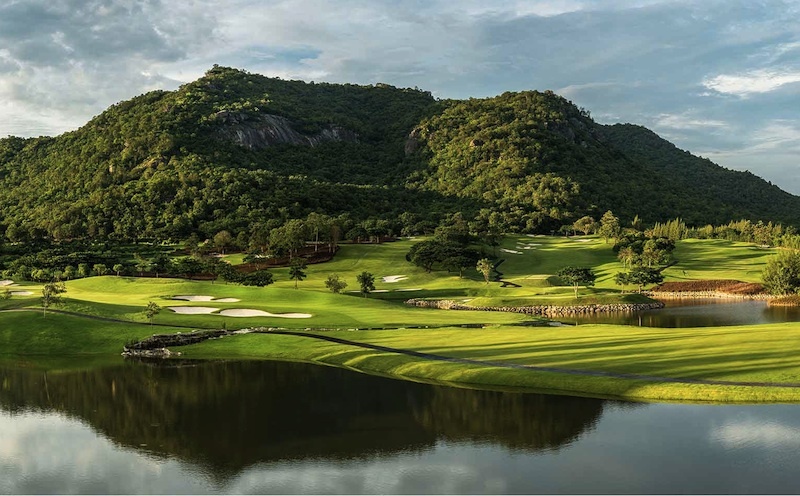 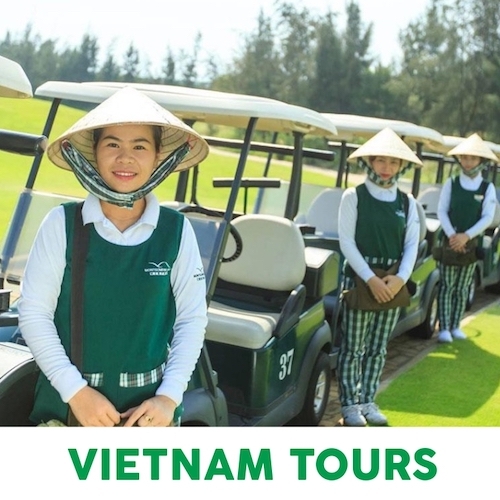 Preview our video to see highlights from recent tours and some Amazing courses Coco Golf can take you to in Thailand! 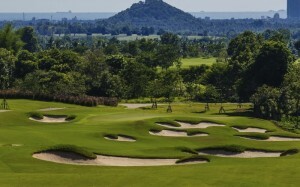 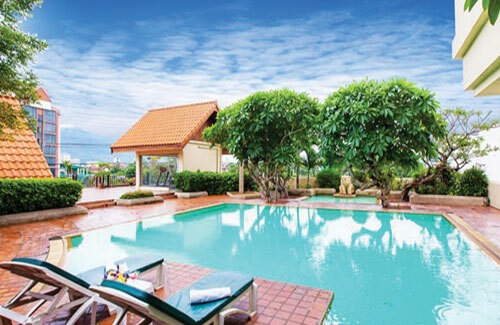 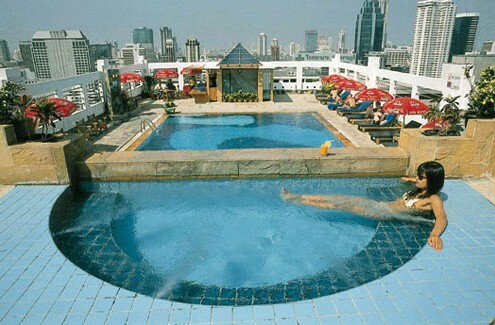 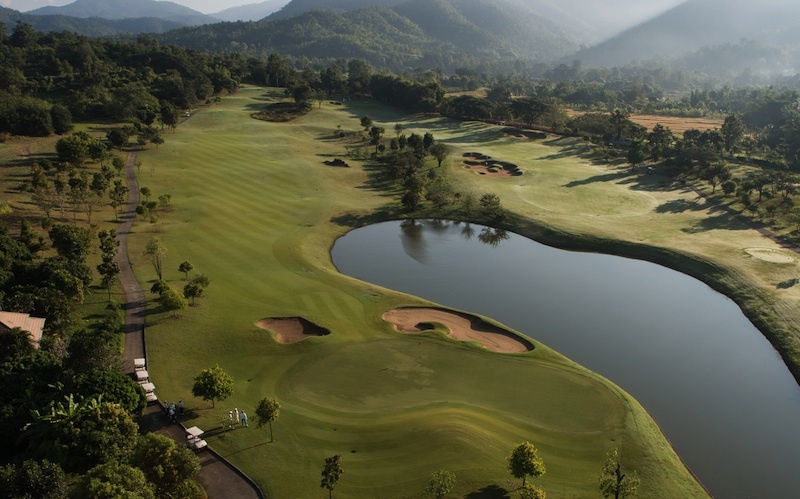 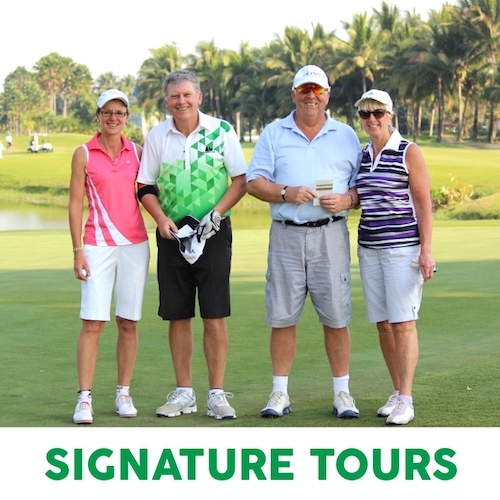 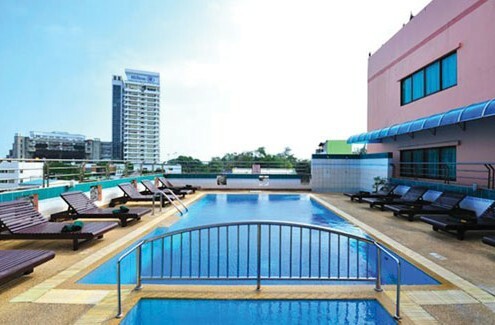 Experience the best Hotels in Thailand while on your golfing holiday.